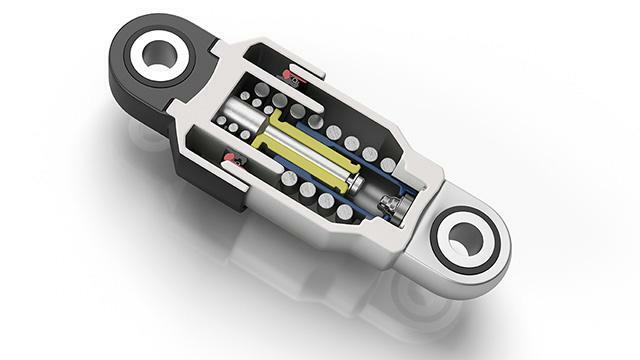 NTN-SNR has created a hydraulic accessories belt tensioner roller with a variable shock-absorption mechanism for engines using the ISG (Integrated Starter Generator) Stop & Start function. 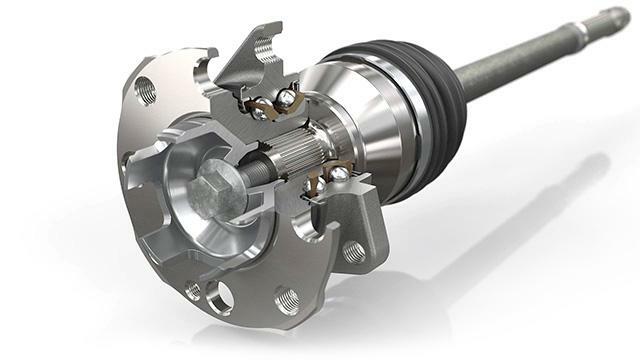 This new solution, which allows for varied shock absorption using a dual-oil-passage, automatically adjusts the tension idler’s tension level to optimum settings which respond to the engine’s running conditions. Conventional tension idlers are unable to do this. a significant drop in fuel consumption and CO2 reductions as a result of reduced friction at constant speed. an increase in the useful life of the auxiliary components as a result of the constantly adjusting belt tension. reliability guaranteed to be identical to the current systems. NTN-SNR is committed to developing innovative solutions for the diagnosis of rotating machinery. 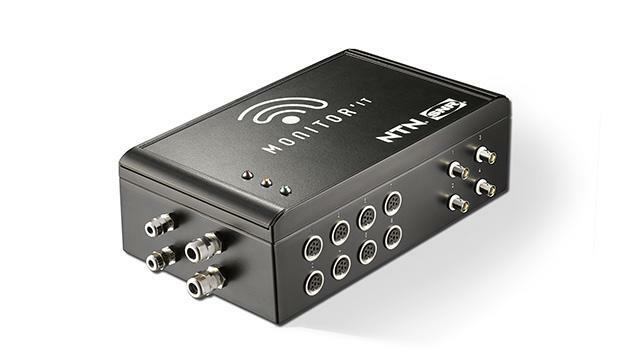 We have developed sensors, enclosures and electronic software for preventive maintenance that monitor a full fleet of production machines and detect their signs of weaknesses. What are the advantages? 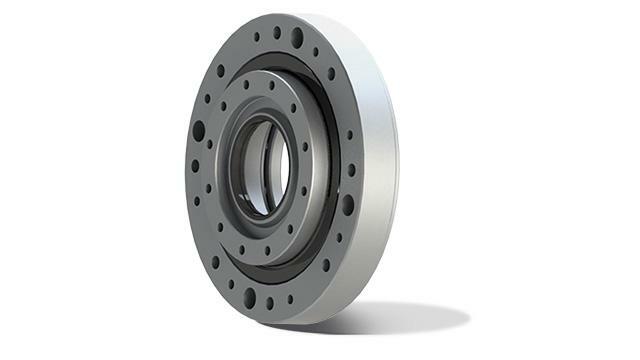 In the case of tapered unit wheel bearings, the risk of losing the wheel through an internal seizure is strongly reduced. The maximum benefit is achieved when control of the cobot is made using a camera and NTN-SNR bearings incorporate the measurement of the position of each joint. 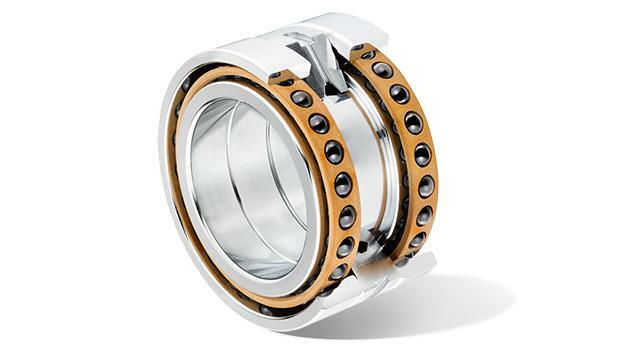 a sealed bearing, which was wider and limited in terms of speed and temperature. 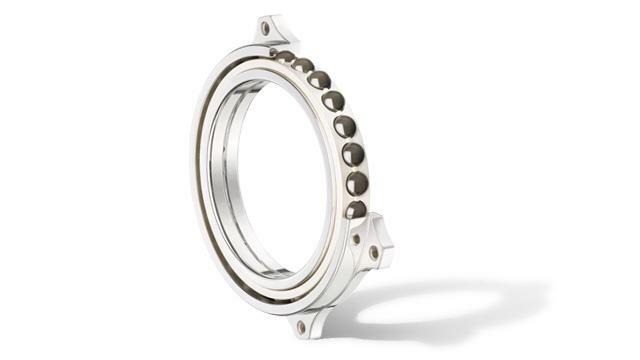 NTN offers a compromise: a spherical bearing protected from external particles, but able to rotate faster without needing to be wider. Other benefits: substantial cost reduction and fewer maintenance operations. 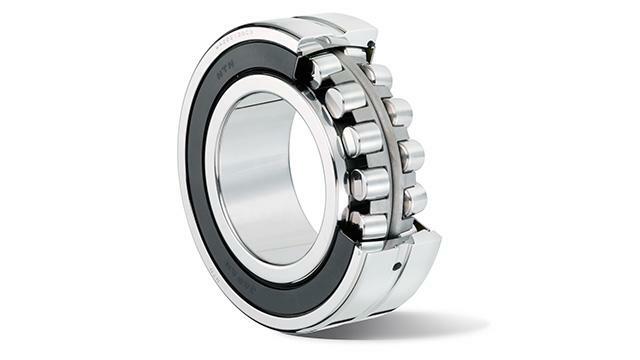 To ensure robustness and reliability of the hybrid bearing, NTN-SNR focuses on materials, non-destructive testing (NDT) and performance. 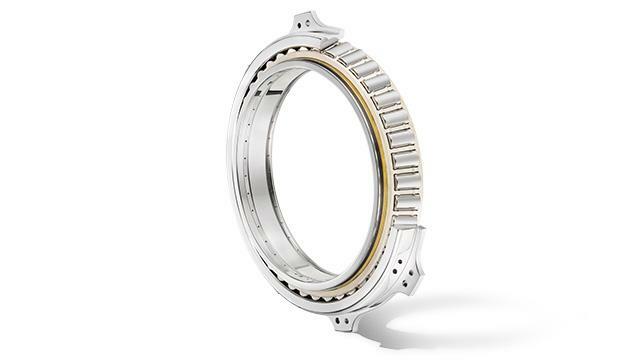 NTN-SNR has developed high-speed tapered roller bearing solutions for engines and transmissions in aerospace applications. 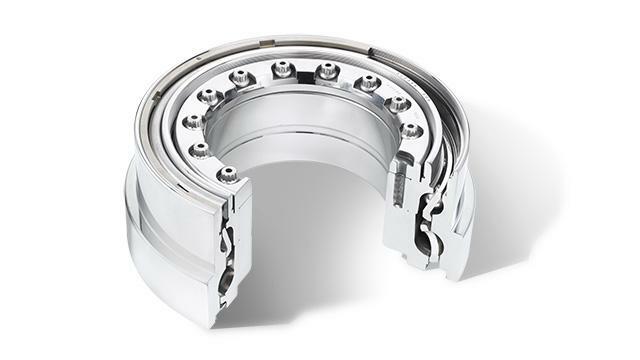 These bearings are associated with designs that are more resistant to oil loss. NTN-SNR supports car manufacturers to prepare for the future and make cleaner cars. The 208 Hybrid FE prototype from PSA and the Eolab prototype from Renault can display record consumption of 2l/100 km and 1l/100km. They are fitted with NTN-SNR wheel and transmission bearings. Cars offer increasingly complex features. This evolution in automotive applications requires components that incorporate more and more functions. 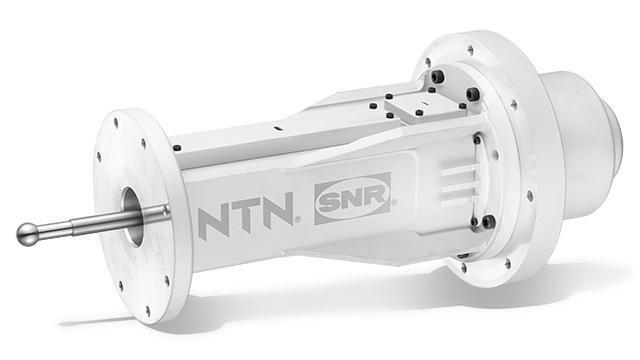 To support this trend, NTN-SNR has developed, among other systems, a gearbox actuator equipped with ball screws, an absolute position sensor (true power-on), electronics and control software. 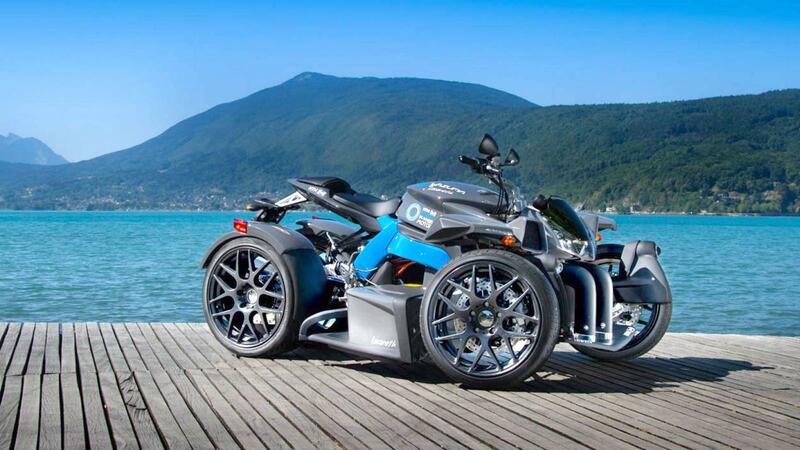 E-Wazuma is a demonstration prototype, produced in collaboration with Lazareth (Annecy, France), who specialise in recreational, unique and extraordinary vehicles. NTN-SNR is working on solutions intended for the next generation of more environmentally friendly aircraft engines. 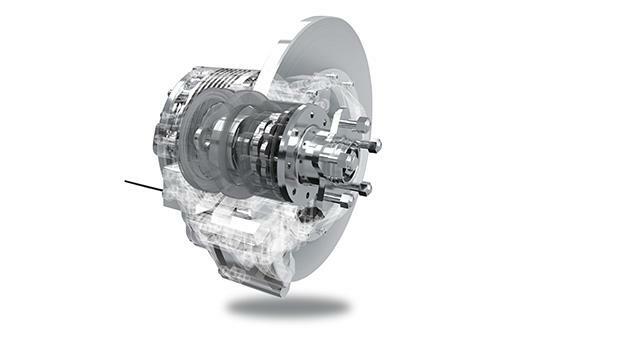 We have developed, among others, open rotor bearings under the CLEANSKY project. 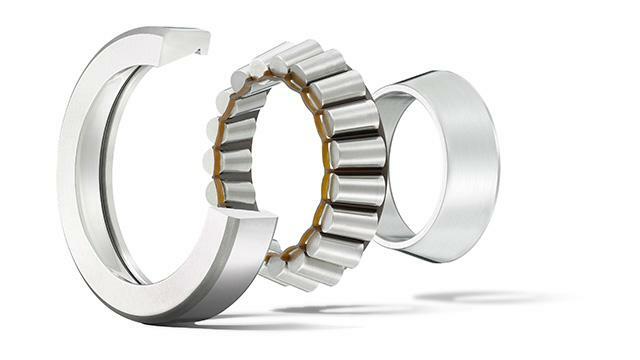 These integrated bearings provide solutions to meet the technical challenges of these new engines. Learn more about our core competencies in materials, and mechatronics. 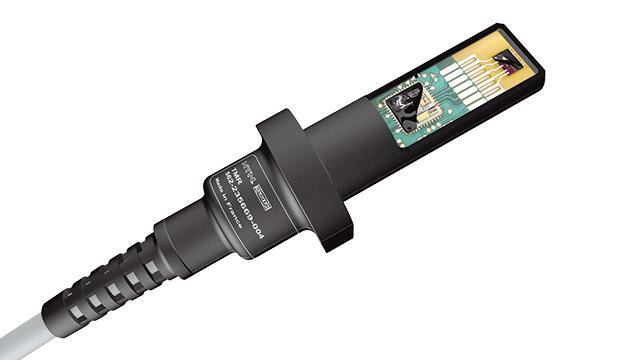 View our Sensors and Magnetic Rings product offering. Why don't you innovate with us?